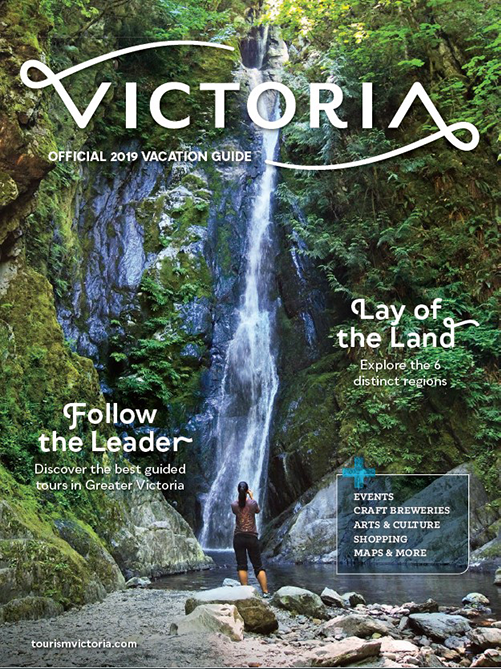 Victoria is the gateway to majestic and beautiful Vancouver Island—a regular travel and tourism award winner as one of the best islands in the country, on the continent and in the world. 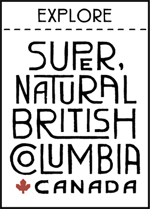 Most who visit take time to go well beyond the city to experience what the island and surrounding lands and waters have to offer. 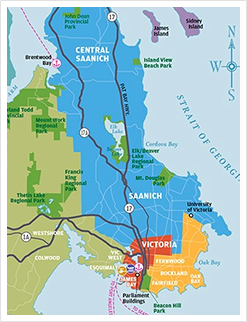 If you’d rather leave the driving, sailing and flying to the experts and enjoy an informative guided tour of Victoria or beyond, consider a tour by car, boat, horse-drawn carriage, double-decker bus or floatplane with a friendly and knowledgeable guide.